Beautiful brand new 1/2 duplex style Townhome in most desirable neighborhood. Gorgeous home with open layout for entertaining.Elegant living room, dining room and kitchen on the main floor with laminate flooring. Attached car garage. 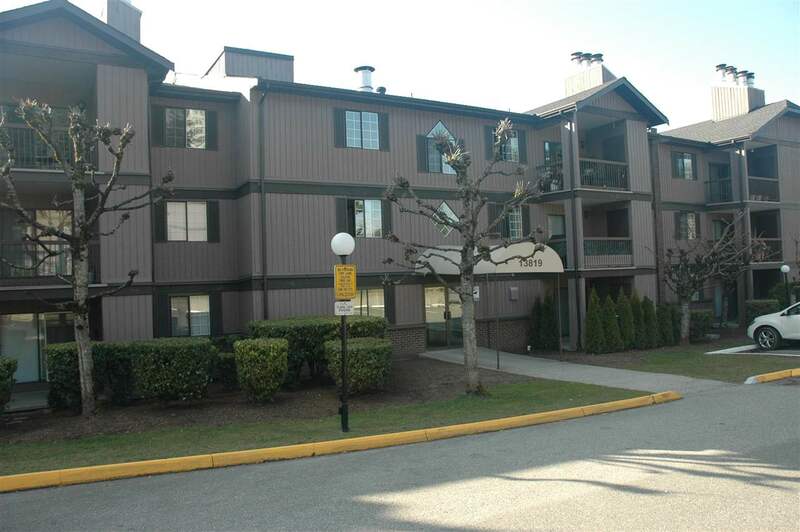 5 Minutes walk to Burquitlam skytrain, New Safeway and the developing Burquitlam Mall. Don't miss on this. 2-5-10 Home Warranty. Purchase price does not include GST. Open House Saturday April 20th and Sunday April 21st 2019 from 2:00 p.m. to 4:00 p.m.